Some people say love is best expressed through music. 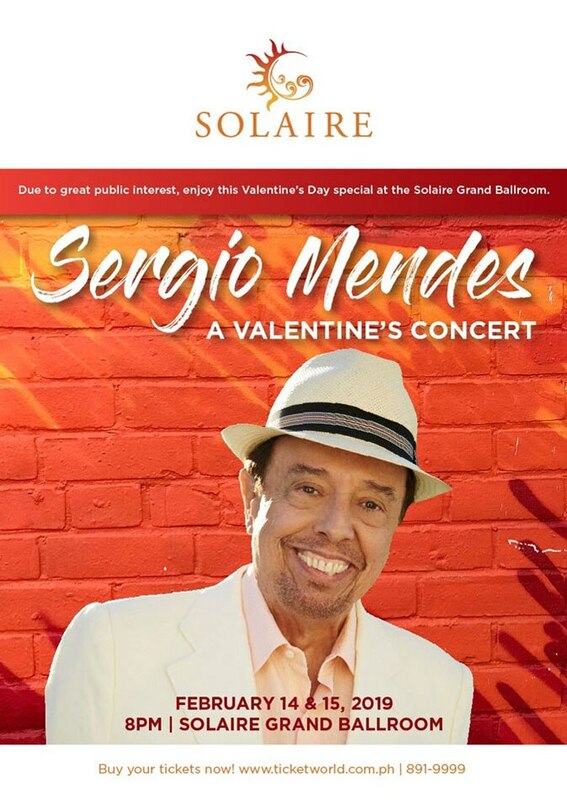 This is probably why local artists make sure to hold their concerts near Valentine’s Day. Since the day of hearts is just around the corner, here is a list of concerts which people, single or in a relationship, may watch in the coming days.